Professor Kauppila represented KHiO in the Tama Arts University's festivities this week. 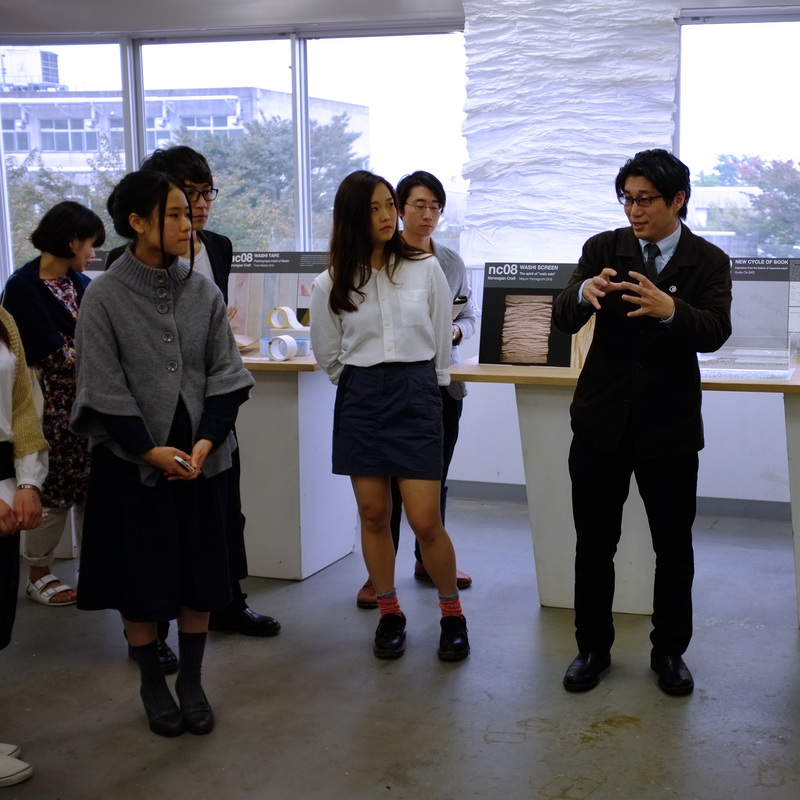 KHiO is one of the 18 top art and design schools in the world that partner with Tama. Even though the mutual agreement was signed only last year, the exchange activities are already well on the way. As a pilot for our collaboration, Associate Professor Haru Hamada became a guest professor for KHiO for one semester. This term the first Norwegian student from the Interior and Furniture programme is in exchange in Tokyo, and next autumn the first Tama student will enter KHiO. Also the coming spring semester the MA1 students will participate in a joint workshop in Tama. 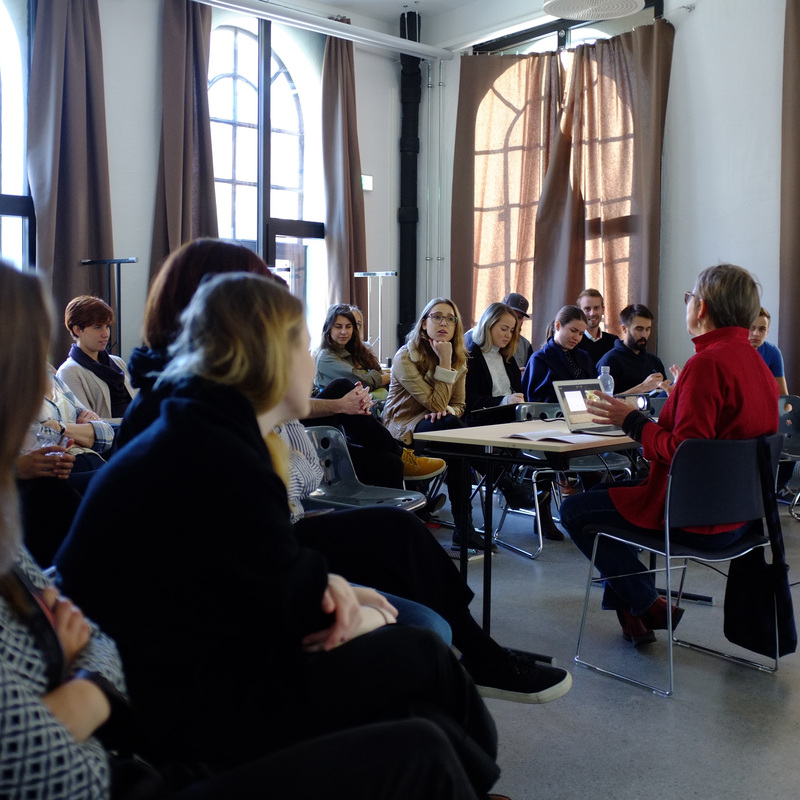 Our intensive workshop for re-using abandoned office furniture and the follow-up exhibition at the Designers' Saturday has been widely noticed in the media. 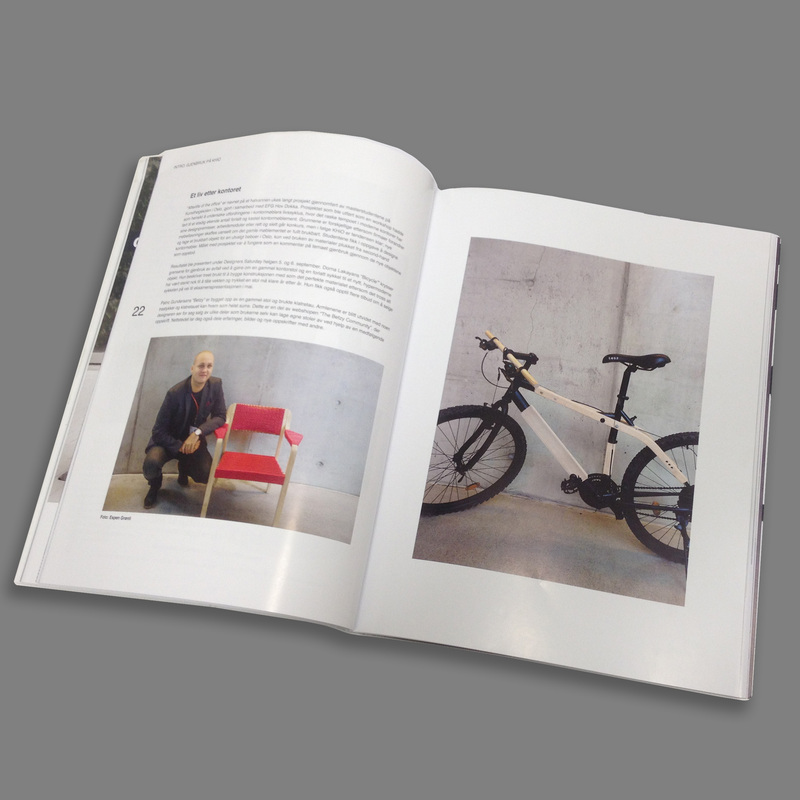 Most recent issue of Nytt Rom has written an article of the student projects.